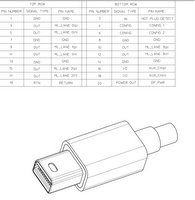 Below are the drawing files I was sent when I inquired about purchasing the cable parts from Molex Canada. 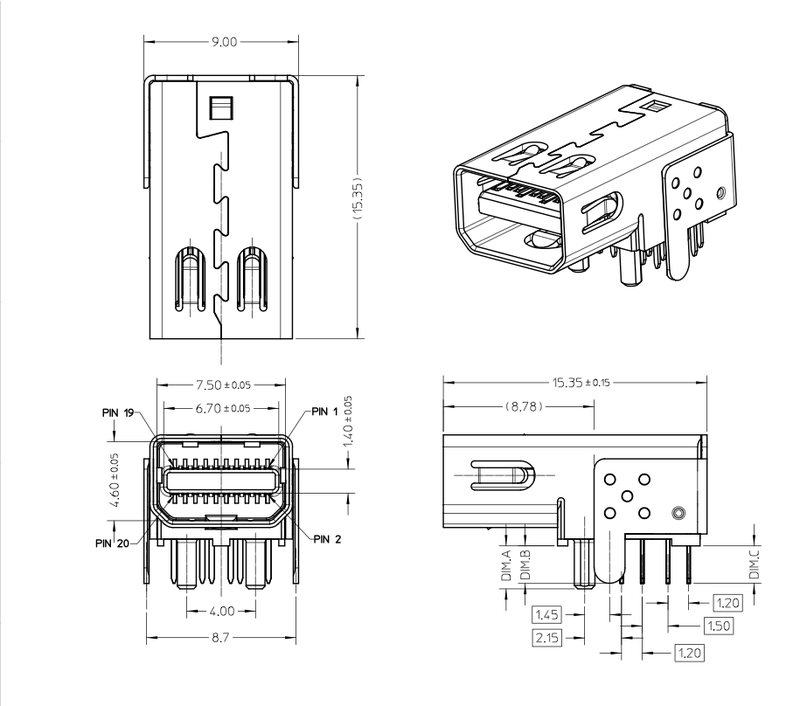 It includes the pin descriptions and detailed drawings. 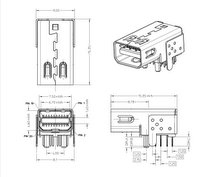 Until the discreet parts are available you may be able to hack apart an Apple adapter to create a Mini to Standard sized Displayport connector.